Virgil NY: In a press conference at the mountain today it was announced that the partners of Greek Peak Mountain Resort are acquiring Toggenburg Mountain Winter Sports Center. The price is currently undisclosed. 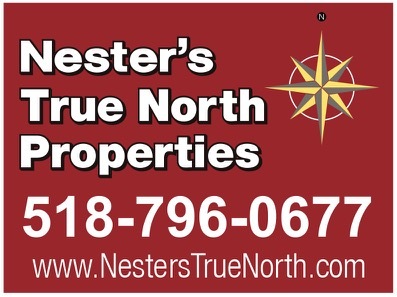 The transaction was executed as an asset purchase agreement to acquire Toggenburg on August 26, 2015. When Greek Peak owners Marc Stemerman and Jon Meier acquired Greek Peak they announced their intention to tap into the Syracuse market. The combination of the two resorts could help both hills improve their competitive position with Song and Labrador which offered joint passes last season after Song owner Peter Harris bought Labrador. The combination of Toggenburg and Greek Peak will give season pass holders another “two-for-one” option in central NY skiing and snowboarding with reciprocal season pass privileges at each mountain. There are no major plans for change to the daily operations of Toggenburg Mountain throughout the 2015-16 season. According to sources close to the deal, pass prices will not rise. 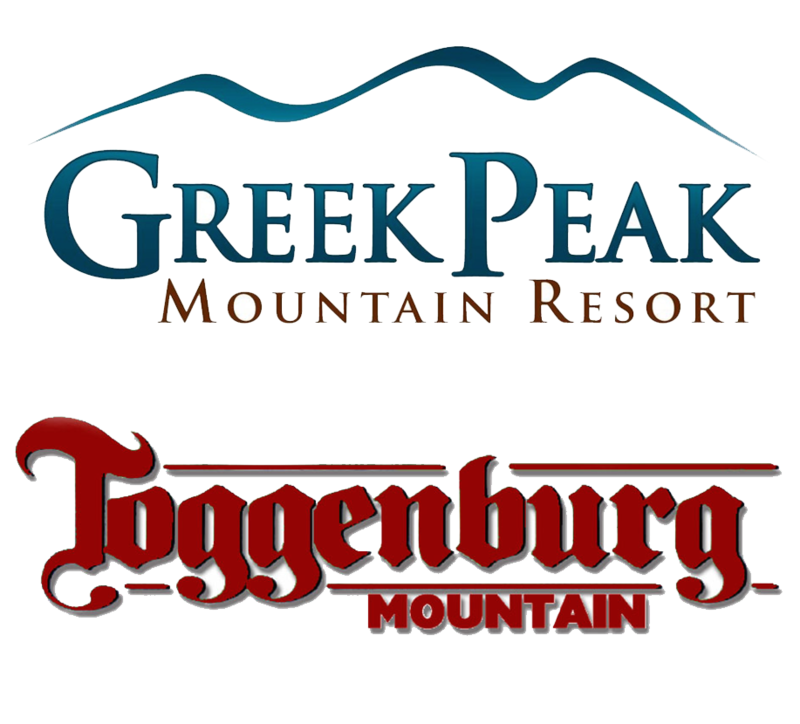 Plans for Toggenburg were not detailed at the time of this writing, but Greek Peak’s new owners have not rested since acquiring the mountain in 2013. They have invested nearly $9 million in improvements including a new quad chairlift, grooming equipment, snowmaking water line and air line infrastructure, high efficiency snow guns, two new pump houses and high efficiency air compressors and pumps. In addition, they have added mountain biking, refurbished the TRAX Pub & Grill and are in the process of building a new outdoor deck. For more information visit GreekPeakMtnResort.com. Great news for all involved. Togg peeps get a great hill to ski on CNY, and Greek gets a real pro running the food/beverage. Win – Win!